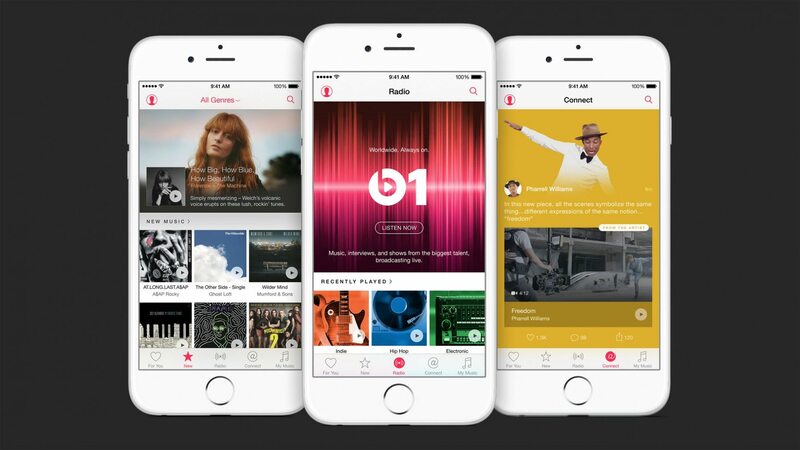 Apple Music is a music streaming service and Apple’s answer to the more popular Spotify and Rdio. However, the new service was met with negative feedback. Apple executive Oliver Schusser told The Guardian that the company is working on improving it, focusing mainly on its editorial and playlists. In any case, Apple has its work cut out for them. Scores of disgruntled users have complained about its lack of intuitiveness, confusing UI, and issues involving deleted songs and playlists. I’ve been using it myself, and while I think that the hate is a bit unwarranted there are still many things that can be improved upon. Apple prides itself with making its products as simple and intuitive as possible. Unfortunately, it failed to do so in Apple Music – I still don’t know how to really use it. The app’s user interface is a mumbo-jumbo of scattered jigsaw puzzle pieces. Though you will likely find yourself listening to amazing artists, it’s rather cluttered and the elements are scattered all over the place. Suggestion: take a leaf out of Spotify’s book. 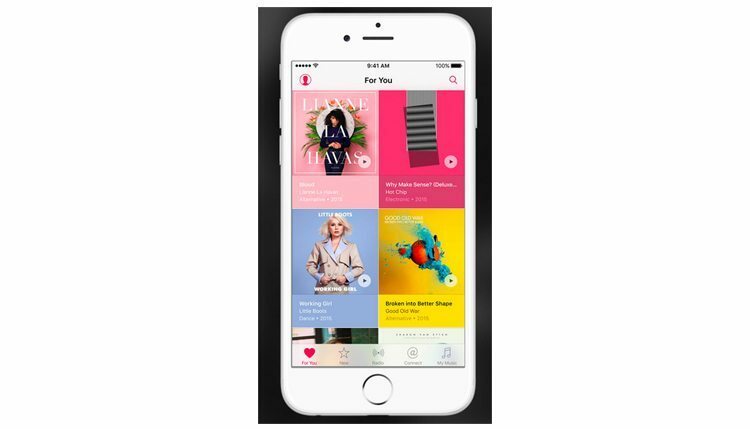 It greets you with an extremely tidy and intuitive design (keep in mind, Apple Music haters, Spotify’s UI was pretty awful when it started out – many interations later and we are here), allowing you to browse through categories, charts, and playlists seamlessly. 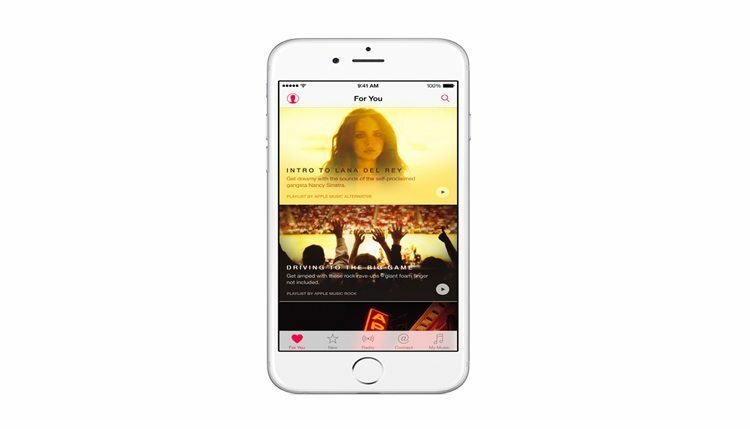 Apple should know by now that Apple Music is failing in this department. A simple user interface is a must to make user experience an awesome one. We still don’t know why the company that revolutionized the flat user interface couldn’t design a music streaming service the same way. Spotify allows you to connect with friends and check out the playlists of other users. If you want, you can even share and rank them. Unfortunately, Apple Music fails in this regard: you cannot listen to what your friends and the community are jamming with. By allowing users to share their own playlists, you’re giving them more power and opportunities for them to go beyond their own music library. However, props to its “Connect” feature, which allows you to follow, be updated, and keep in touch with whatever your favorite artists are up to. When you launch the app, you go directly straight to the “For You” section…which is an absolute mess. Instead of showing music genres (that are somehow on the “New” section) which would give users a clear path to find the tracks they are looking for, it bombards you with a hodgepodge of old music (some are quite good though) which are likely unfamiliar to most listeners. It’s hard to find what you’re looking for (though there’s a search bar for that) and scrolling all over the place to locate a familiar artist in the section is next to impossible. When you follow several artists, some of them barely show up in the “For You” feed. I’ve followed bands like Coldplay, Nirvana, and The Script on the “Connect” section and I haven’t seen them in the “For You” section. Sorry Apple, it’s not “for me” if I don’t follow these artists. You get an A for effort though. The “For You” section should contain recommended tracks and artists. If I regularly listen to heartbreaking songs by The Script, shouldn’t you recommend bands of the same genre or artists who sing songs like that? Like I stated earlier, we’re bombarded with random suggestions and bands and artists we never knew existed. Sure, we could try listening to something new once in a while, but why would I listen to a heavy metal band from the 90s when I haven’t listened to any tracks of sort? You know, there’s a good reason why people follow their favorite artists on various social networks. It’s mainly to be updated and notified if there are events and new releases coming up. Speaking of releases, if Apple Music would notify you that the artists you follow have a newly-released track or if Apple managed to add some of his new songs, it would be phenomenal. If the Connect section could somehow notify you if Taylor Swift released a new song about her escapades in her love life, you would probably be signing up for their premium service. Other than your favorite artists, it would do wonders if they could send notifications (via the Notification Center) which dish out alerts saying your free trial is expiring. In the future, if users are finally allowed to create and share playlists, the notification feature would be useful if a friend or someone you followed made a new playlist.